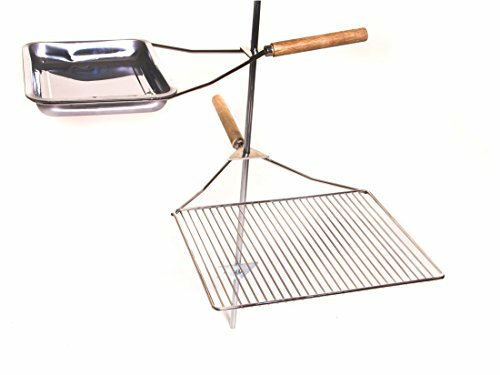 Keep your camp cooking simple with a Lumberjack Over Fire Stake Grill. 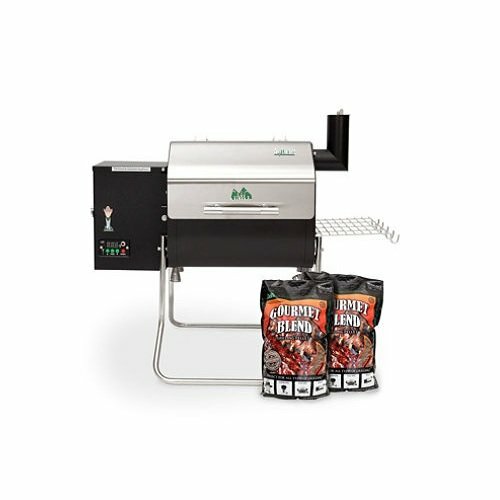 Set up is a breeze and all you need is a camp fire to prepare your meals. 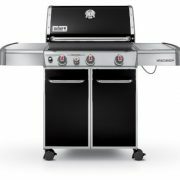 Simply pound the stake into the ground next to your fire and slide the grill and side pan on. 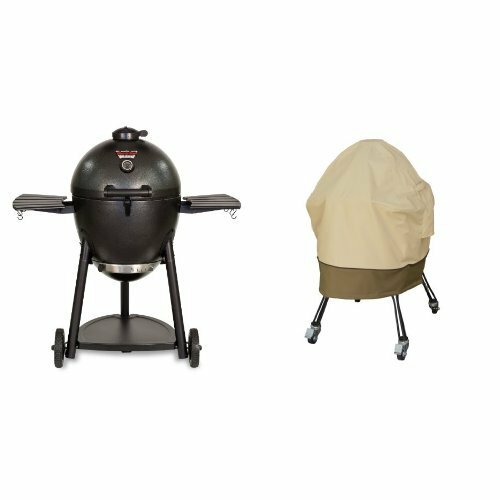 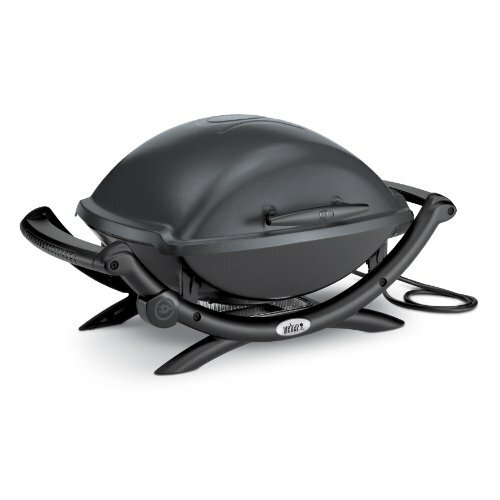 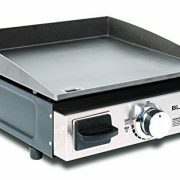 A gravity locking system holds your grill and pan in place and wooden handles make adjusting and turning easy.